Staircases seem like a big job but, when you have the right skills and expertise, they can be turned around quicker that you might expect. We can take on staircase and step projects of any size for indoors and outdoors. 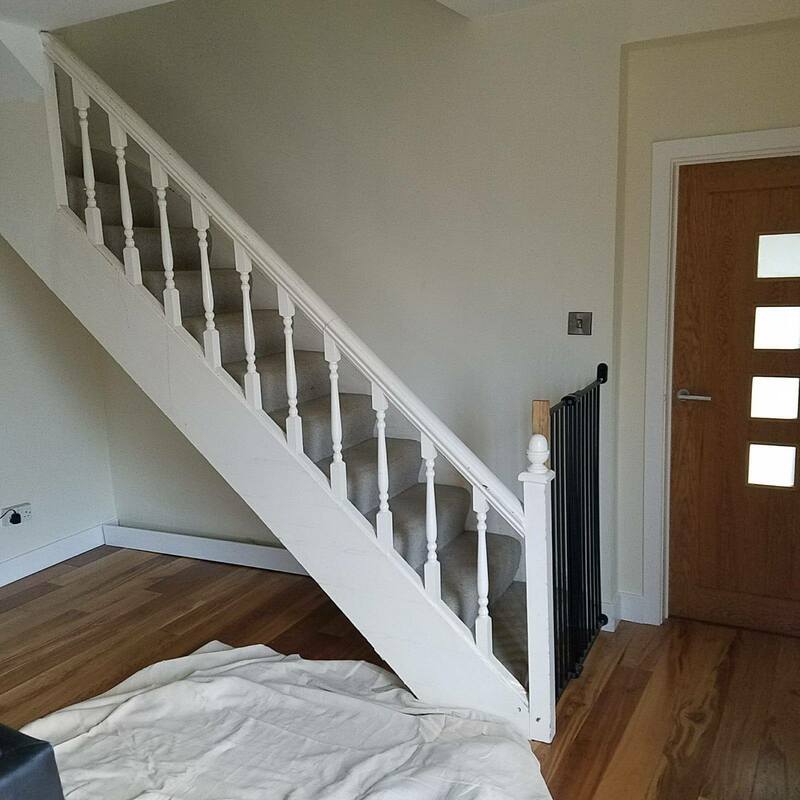 We can provide anything from repairs on existing stairs to new staircases for extensions and loft conversions. 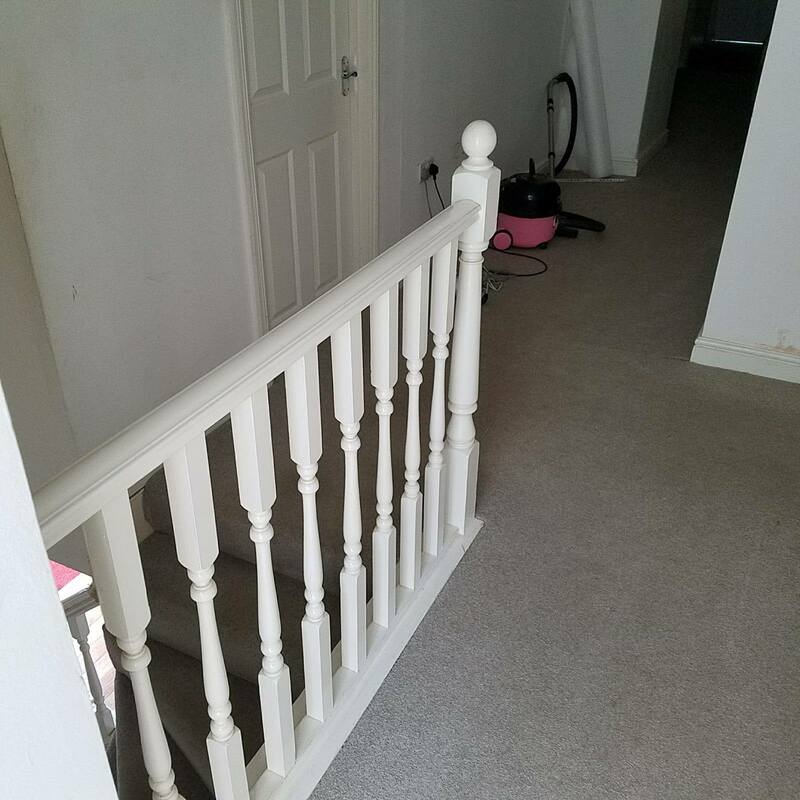 We can also repair banisters in fitting with your existing woodwork or install new ones. We have years of experience and use only the best local suppliers. We take pride in our work and create work that will last. 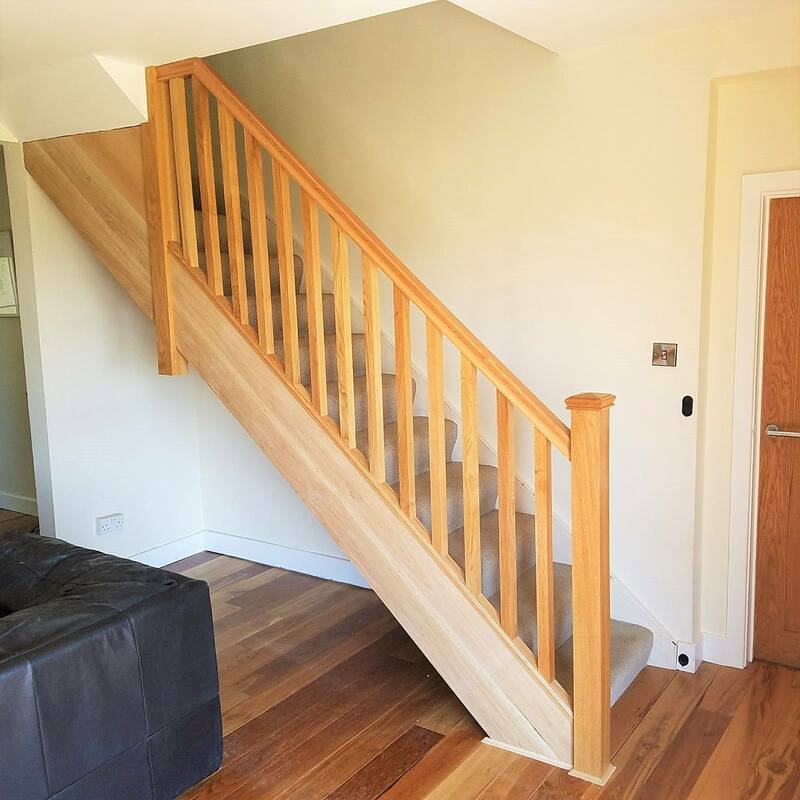 Working across Swansea, Llanelli, Neath and the surrounding areas, we provide our clients with high-quality wooden staircase installation services. Skills – our team has the skills and expertise required to take on any size of staircase and step building projects. Experience – we have a portfolio of previous projects and have experience of building all kinds of staircases for all kinds of different purposes. 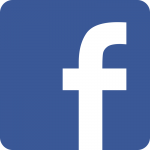 Communication – we pride ourselves on open communication transparent pricing. We want you to know you can trust us to do a good job, affordably, and on time. 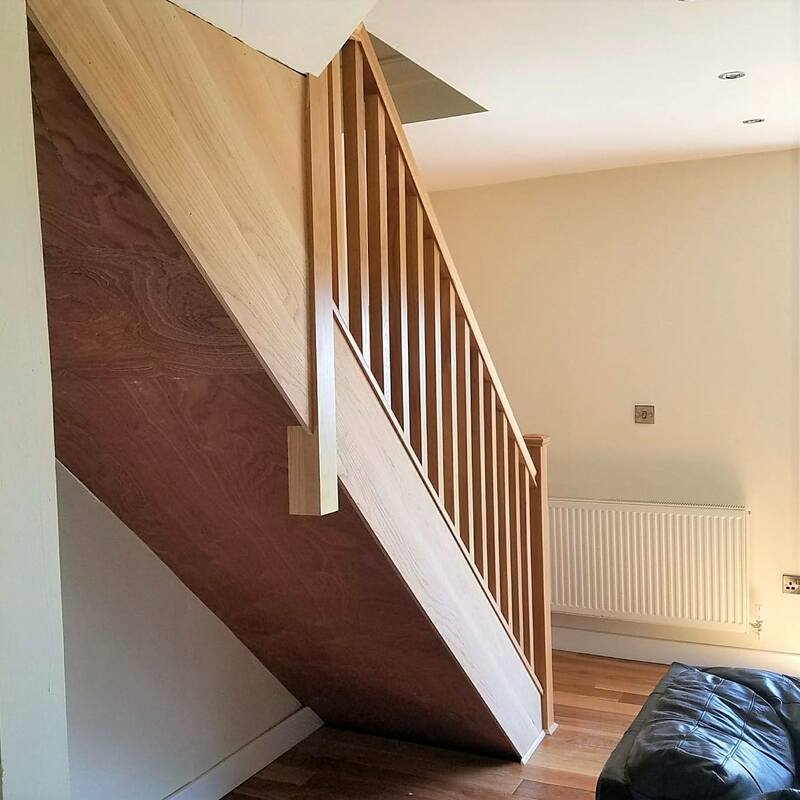 Get in touch to speak to our friendly team today via phone or email to discuss your staircase project.